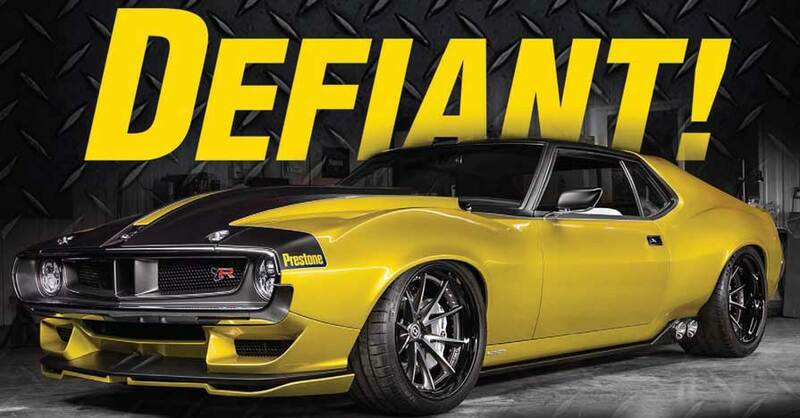 Prestone – Ringbrothers Custom 1972 AMX Javelin Revealed! 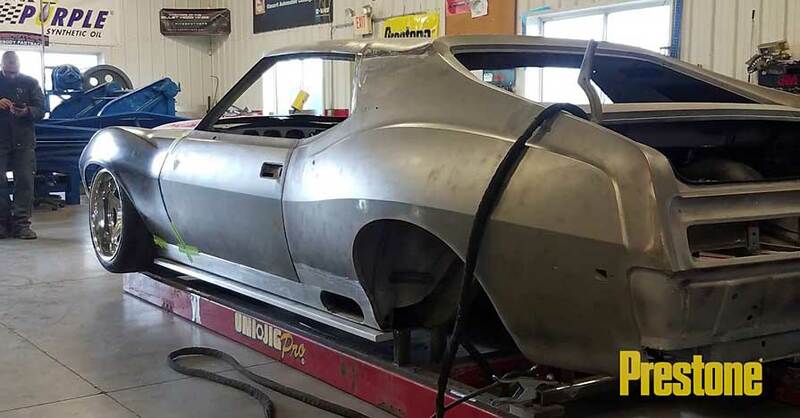 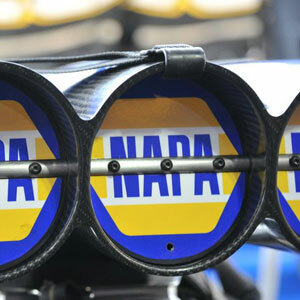 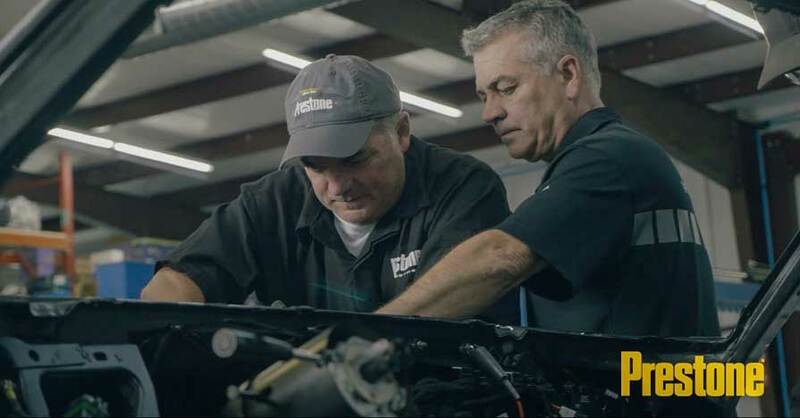 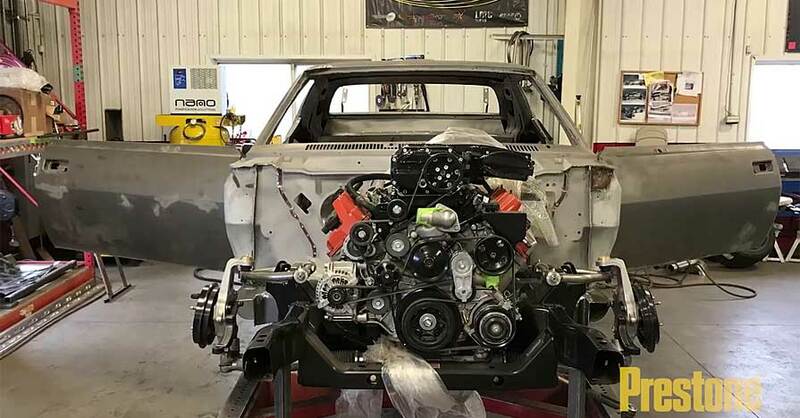 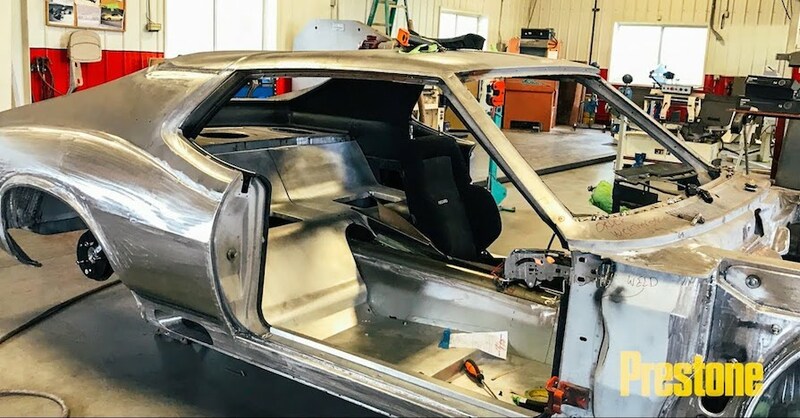 The Ringbrothers and Prestone are planning on giving their 1972 AMX Javelin a serious altitude adjustment. 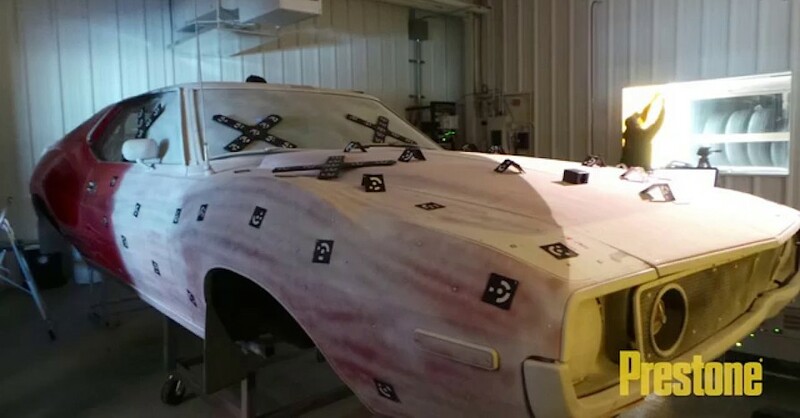 In the last video we learned that the 1972 AMX Javelin had some serious body modifications in the works.